Each mixtape represents a narrative constructed by program participants, these narratives centered on various themes of history, struggle, hope and at times have provided catharsis to the frustration and rage Latinx often feel as a result of social isolation and othering. Through this project youth created a shared vocabulary of meeting, deconstructed colonial history, learned about the history of Black and Brown music, and practices the technique of deejaying. They produced both the soundscape and visuals for each mix. This mixtape is curated by youth participants of the 2015 Latino Leadership and College Experience Camp. They built their mix on four themes, History&Struggle, Anger, Empowerment and Hope. Production features Cambio, Jay Tekz, Childish Gambino, Las Cafeteras, Calle 13 and more. 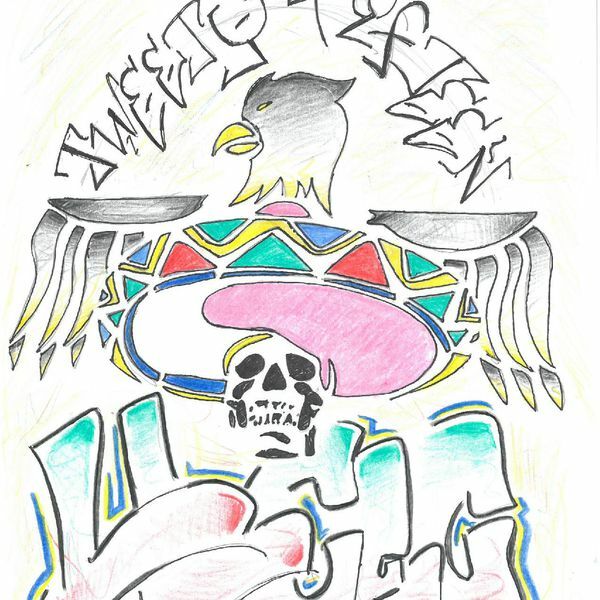 This mixtape was the product of the 2016 LLCEC workshop "deejaying as decolonization" Youth selected tracks that spoke to their personal/community identity and/or lived experience as Latinos in the US. Featuring YG and Nipsey Hustle, Nortenos dissing Donald Trump, King Lil G, C-Kan, Jedi Mind Tricks and more. 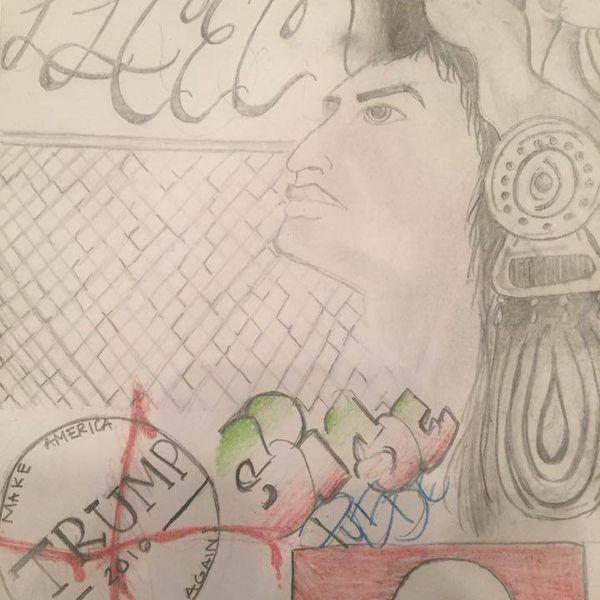 This mixtape is the collaborative efforts of students in the 2017 Decolonial Deejaying class at the Latino/a/x Leadership and College Experience Camp. Featuring Public Enemy, Lil Pump, King Lil G, 2Pac, Eminem and more. In addition to learning to make beats and mixing music, youth create album art for their productions. This art was created in 2015 and is meant to be a visual depiction of the mixtape.